I have been wanting to give intermittent fasting a try now for a long time and for a while I thought that I was actually doing it haha. Well, I wasn’t, not as it is supposed to be done. Ali posted a few videos on the subject and she inspired me as she often does to give it a real try. The benefits of not eating for 16 from the 24 hours are just amazing for health, mind and focus so I started keeping an eye on the clock a week ago. I usually stop eating at 7PM so I now started to schedule my meals in an eight hour window to start with. This means I eat my first meal, a breakfast and lunch combo at 1PM. 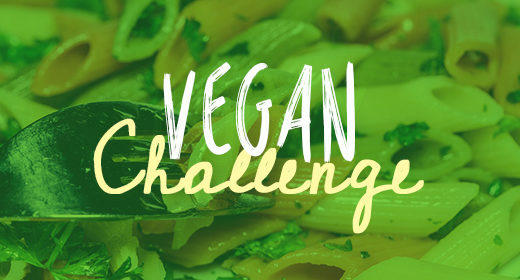 For now I am eating three meals a day but planning on making this two, as Ali does. We’ll see how it works out, for the last week I have been fasting for 16 to 18 hours per day. That is where the magic happens! The first three days were a bit challenging, not that I was really hungry but I did realize how much I snack …. a few bites while making kids lunches, cleaning fruit, a handful of raisins, coconut water or some juice. Not actual meals but enough to get the digestion started and stopping the fasting/healing/detoxing fase. Now, after a week, I feel great. I do the classes as usual, only later in the day, just before my first meal so everything I eat goes right where it is supposed to go. This seems to be important for a more sweaty HITT interval kind of classes, replacing the glycogen in the muscles right after using working out. Not eating doesn’t appear to be a big challenge for me, eating enough during those 6 to 8 hours is. I start my day with lots of water, during the morning I drink lemon water, herbal teas and hibiscus water, the gorgeous red drink on the picture above. 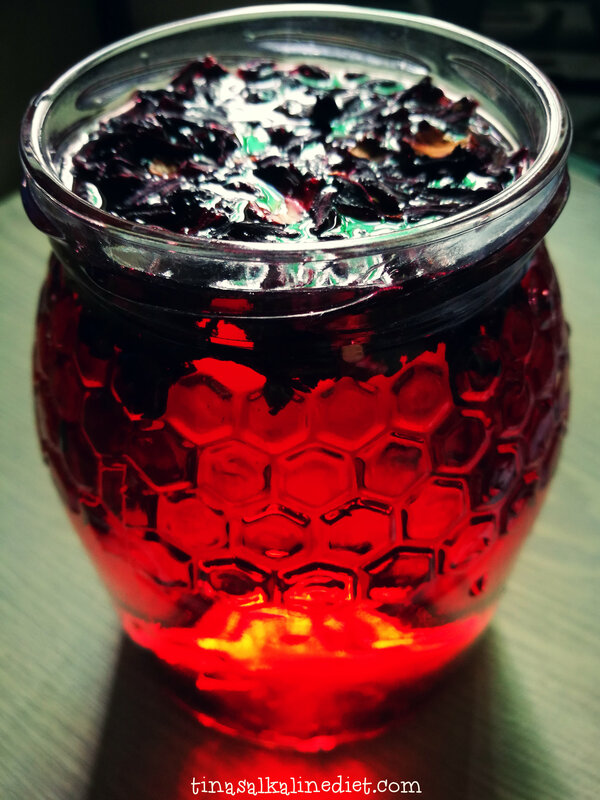 Just dried hibiscus flowers steeped in water overnight. Actual eating starts later with a huge fruit meal. 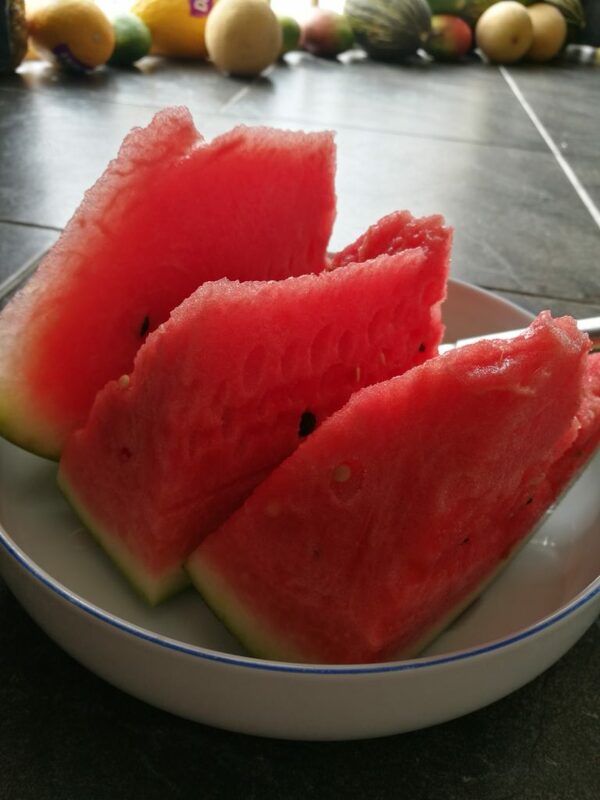 The last week I have eaten a ton of melons, summer is the easiest season to eat high carb low fat fruity style. Fruit is a great way to break the fast, delicious, light on the digestion and this way the detox keeps on going for a little while. In about two hours later I eat a fruit and greens combo, this can be a smoothie. Later dinner made of veggies, greens, beans, grains, whatever we eat. Intermittent fasting is great for weight loss, I do it for the detoxing, repairing and energizing part of it. It also increases our human growth hormones keeping our bodies young and active, look at Ali, I don’t have to convince you! 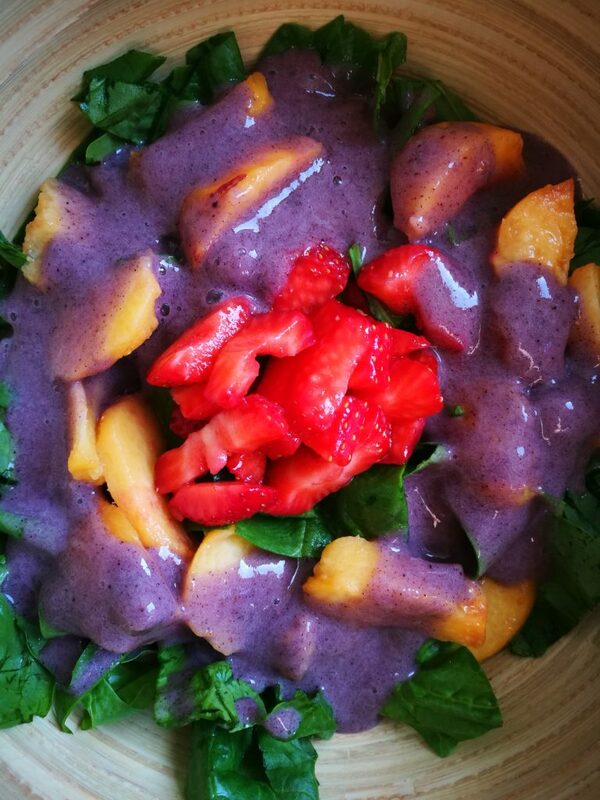 Sliced spinach, peaches, strawberries with a blended banana blueberry sauce …. delicious! It doesn’t really matter what you eat as long as your diet is made up of plant based wholefoods you will rock this. It doesn’t have to be all fruit. Oats, potatoes, veggies, beans, fruits, as long as these are eaten in an 8 hour time spam. The benefits of this way of eating make this so inviting. 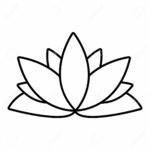 I have linked Ali’s videos below so you can check these out, great info about her way of doing it, all the benefits and to get some wonderful inspiration! Click on the pics below. thanks, Tina! 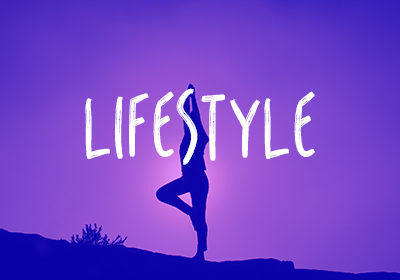 i started last week too and had a very similar experience to yours….i take little bites throughout the day as a habit. But after the first several days I didn’t feel the urges so much and now am finding the fast pretty easy, but like you, am having a bit of trouble fitting all my calories into the shortened time frame. I think it has helped my digestion a lot. Ive always had a lot of bloating, even with a very clean, high carb low fat vegan diet. And that has been much better the last week. Thanks for sharing, both Tina and Ali! ali you are so awesome and have helped me so much, love you! what is your opinion on fasting for long periods of time?